If you love to travel and you love New World Wines, why not combine the two on your next trip overseas with a Winter Wine Holiday in South Africa, Argentina, Chile or New Zealand! During our winter months, when the only way to drink wine is front of a roaring fire, the wine regions of the southern hemisphere enjoy warm sunshine, endless Harvest festivals, and all the wine tasting tours you could possibly need to have a ‘merry’ holiday, with the Western Cape of South Africa and the Mendoza region of Argentina being prime spots for a wine adventure! The Western Cape Winelands are bursting with excellent vineyards, many offering luxurious accommodations so you can stay right on site. There are plenty of wine tasting day trips available too, such as the Vine Hopper ‘Hop on Hop off’ Tour, which allows you to visit six different wine estates in one day, and private tours to the less well-known vineyards of Stanford and Walker Bay. With no need to drive and no strict deadlines to adhere to, you can uncover South Africa’s wine region at your leisure, and enjoy the many gourmet restaurants and chocolate tastings on offer, before heading off on a Kruger Park Safari. 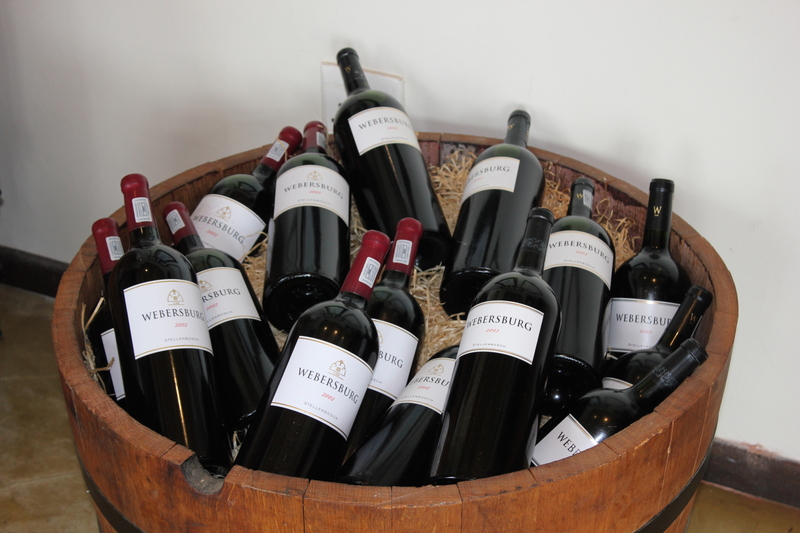 If you are fond of Malbec, then you will be familiar with Argentina’s most spectacular wine growing region – Mendoza. Set at the foot of the Andes Mountain Range, this pretty town is the perfect place for a wine tasting holiday, and with enough award-wining vineyards to take up the entire week, you can wine and dine to your heart’s content! If a week is not long enough, you can hop over the border to Chile’s Maipo Valley, and continue your wine tasting adventure – cheers! Previous Post The Future of Travel – We’re about to get more Jet Set! Next Post Cosmopolitan Cape Town – Is there anywhere better for a Winter Holiday?